AWC Vienna 2016 is one of the most important wine competition that gives quality awards officially recognized by the wine industry and the European Union. 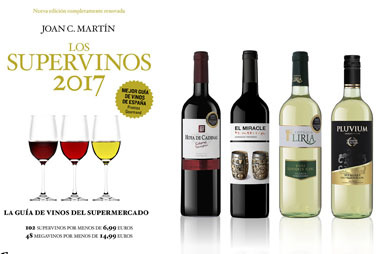 In this challenge were submitted 12,826 wines from 1,866 producers and from 41 different countries, higher figures compared to previous years. Vicente Gandía submitted “Uva Pirata” and was awarded AWC Vienna Gold Medal. 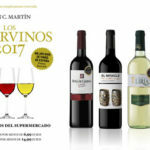 Peculiar Wines, winemaking creativity based on personal projects of our winemakers from Vicente Gandía. They are micro – elaborations, special wine regions and varities, unique designs. They are wines with a message in each bottle that tells a story. Uva Pirata is a red wine with appellation of Origin Valencia. 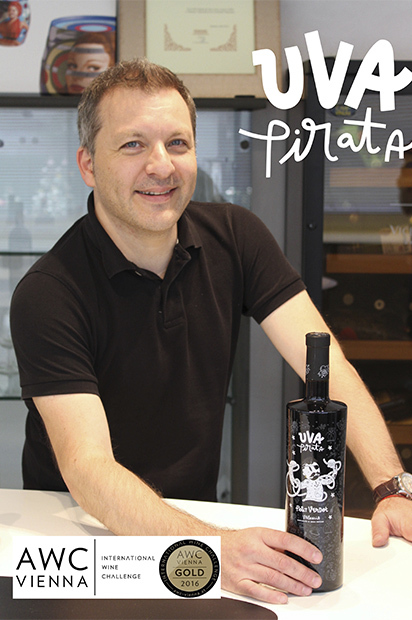 We all have a pirate side as well as our winemaker Fernando Freire who is discrete and formal but don´t hesitate to sail the grape seas to find out the most Pirate Varietal, Petit Verdot. This wine has an outstanding bright cherry red with violet tones. On the nose its intense aromas of red Ripe fruit, red berries, caramel, vanilla and mocha. The entry on the palate is very fruity, elegant, spicy, mineral, full bodied, well balanced and long finish. Recommended with rich cuts of red meat, well-aged cheese (like Stilton) or wild game. 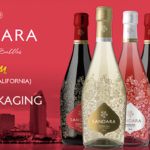 Vicente Gandia’s winery launched Peculiar Wines range a few months ago. 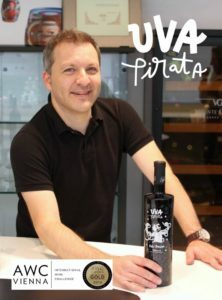 Uva Pirata had already given them 91 points in the “Sin Mala Uva Guide”. This, plus the AWC Vienna Awards confirms a good future for Uva Pirata.